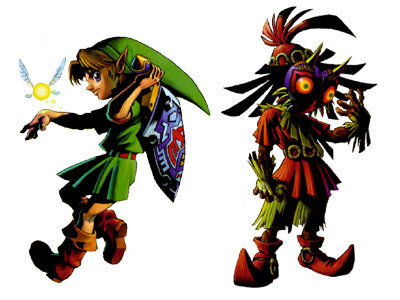 Young Link And Skull kid. . Wallpaper and background images in the The Legend of Zelda club. my favorite "Link" is Young Link. and he is sooooooooo cute!! !